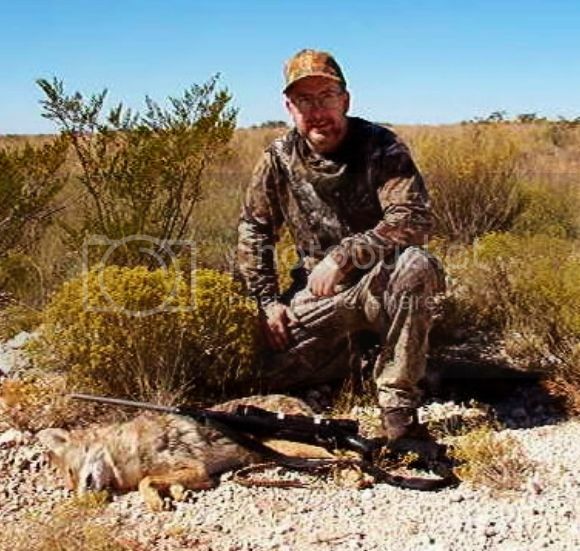 Took a T3 22/250 to New Mexico a few years ago for coyotes when I was in the predator call business. Had a blast. 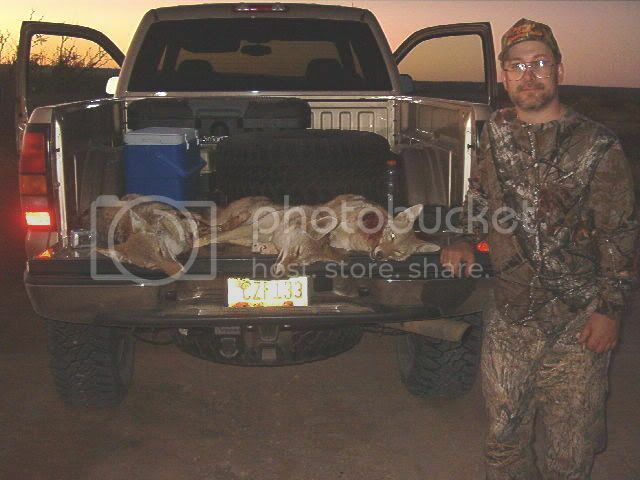 It was hot and dry,so the hunting wasn't the best,but way better than here in PA. We saw / called several,and shot 3. My host killing one and 2 myself. The old Tikka just flat loved 53gr Hornadys. 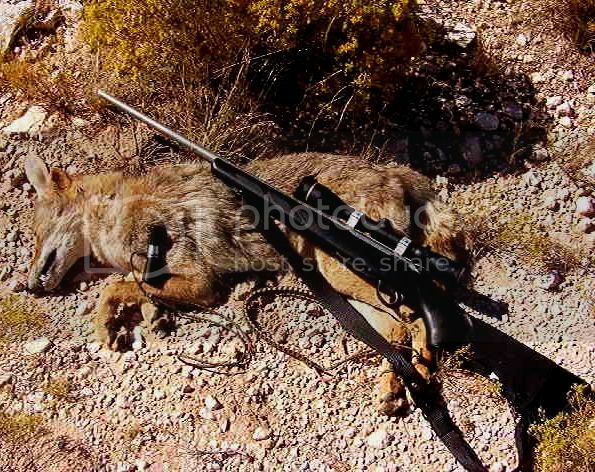 And I loved whackin yotes with them,lol.